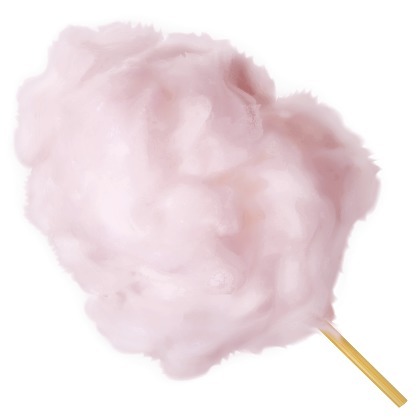 For the creation of Atmoslab Cotton Candy flavor we chose the best crystal sugar which we spinned and the most delicious came out with a scent that will recall beloved memories from the childhood. The Cotton Candy flavor is available in 10ml pharmaceutical glass bottle with inner dropper and tamper-evident cap. Warning. Contains2,3-Butanedione. May produce an allergic reaction. Keep out of reach of children. Wear protective gloves/protective clothing/eye protection/face protection. IF ON SKIN: Wash with plenty of water/soap. If skin irritation or rash occurs: Get medical advice/attention.